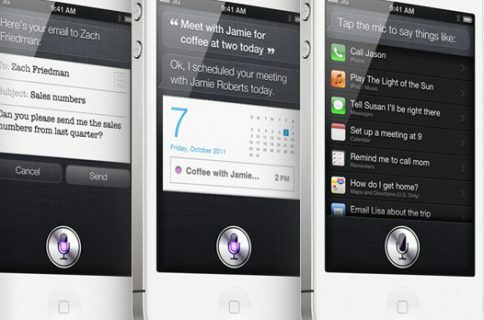 The most talked about aspect of the iPhone 4S has to be Siri. Apple’s newest AI technology has been making splashes in the press since its announcement two weeks ago. 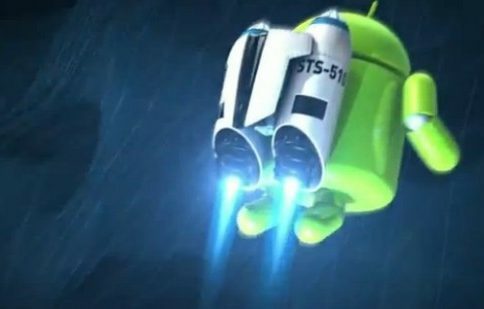 People are even trying to port it to the iPhone 4. 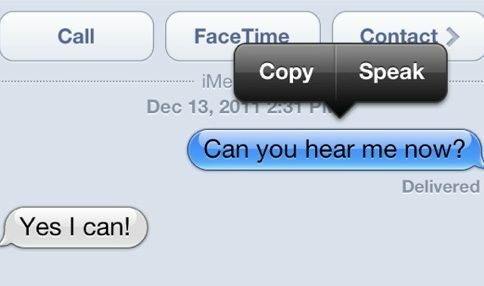 Siri can recognize and interpret tons of voice commands. We’ve all had fun seeing Siri’s attitude in action, but did you know that the dictation aspect of Siri is incredibly advanced, too? 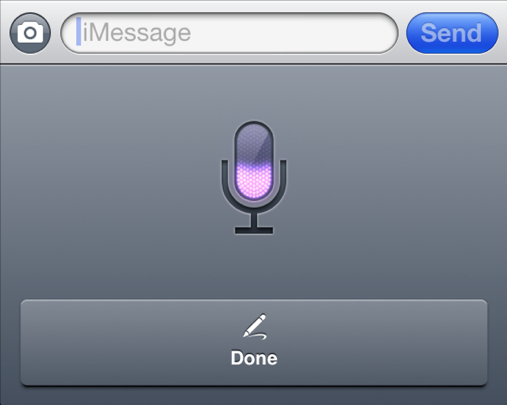 Jim Rhoades of Crush Apps has compiled an extensive list of dictation commands that Siri recognizes. When you’re dictating anywhere in iOS 5 (via the mic icon on the keyboard), you can add complex punctuations to your sentences. Head over to Jim’s post to see the full list. Have you discovered any interesting phrases or punctuations that Siri will dictate?